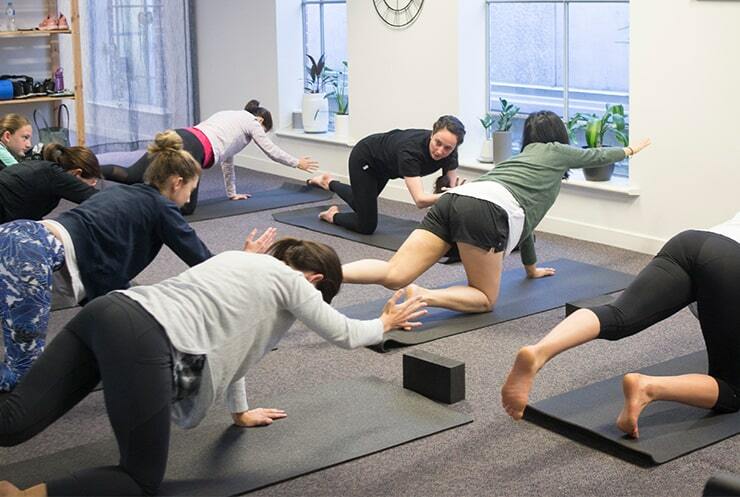 Clinical Pilates Camberwell | How Will it Help? 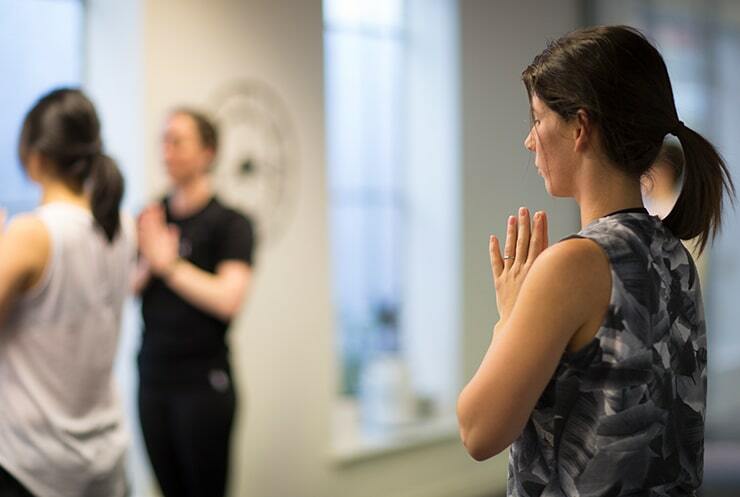 Here at Instinct, we run a strong and empowering version of Clinical Pilates in Camberwell that allows our clients to achieve great things. How do we do this? We use a combination of state-of-the-art Pilates Reformer beds, Swiss-ball exercises, floor-based (Mat-Pilates) and body weight exercises. We use this equipment to provide more, or less resistance, for increasing the body’s tolerance for change and also introduce you to movements you can complete in the comfort of your own home (empowerment). 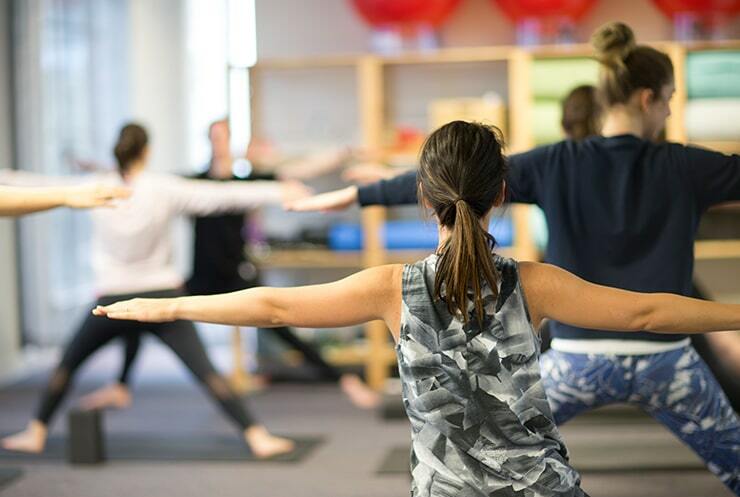 Clinical Pilates will allow you to achieve your health goals in a number of ways. 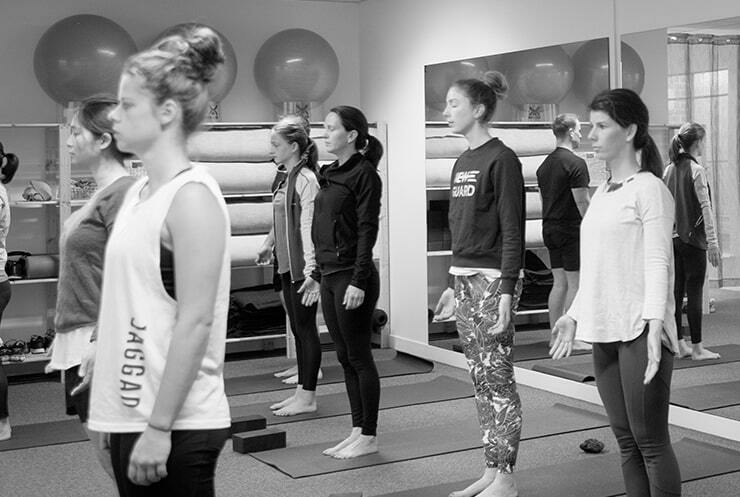 The fundamental principle of activating and strengthening the core (abdominal, pelvic floor – yes, even for you males, and thoracic diaphragm) will always be a part of any movement you complete. From there, and once you can contract these muscles in a controlled way, we will begin to include exercises for the arms, legs, back, hips, ankles or any other body part that limits your ability to lead a normal healthy life! 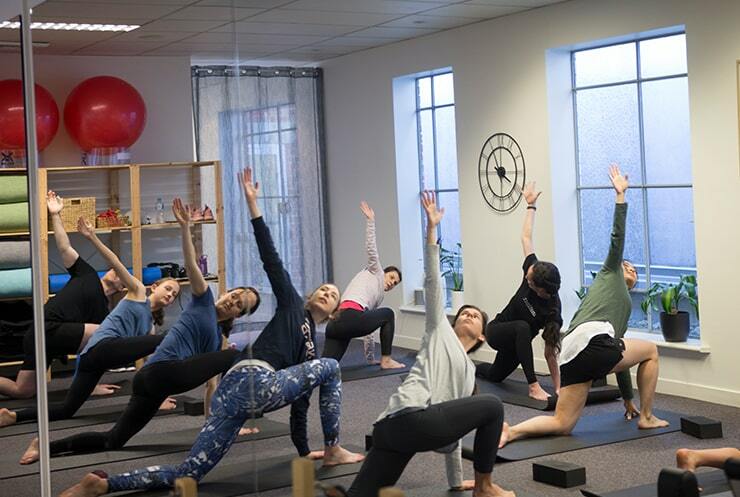 Several of our clients have initially started in Clinical Pilates as a means of rehabilitation from an existing or new injury. 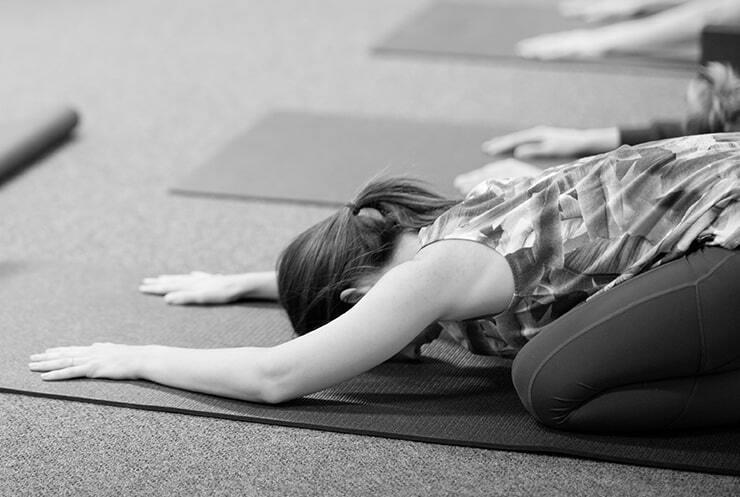 As is often the case, these injuries improve however people find such enjoyment from Pilates that they continue on. This is both because they enjoy the specific form of exercise, plus it helps in the prevention and recurrence of these and other injuries. Some people want a new, low impact way to exercise and find a passion for Pilates. Whatever your rationale, one of our experienced and professional physiotherapists will assist to guide you on the right path! 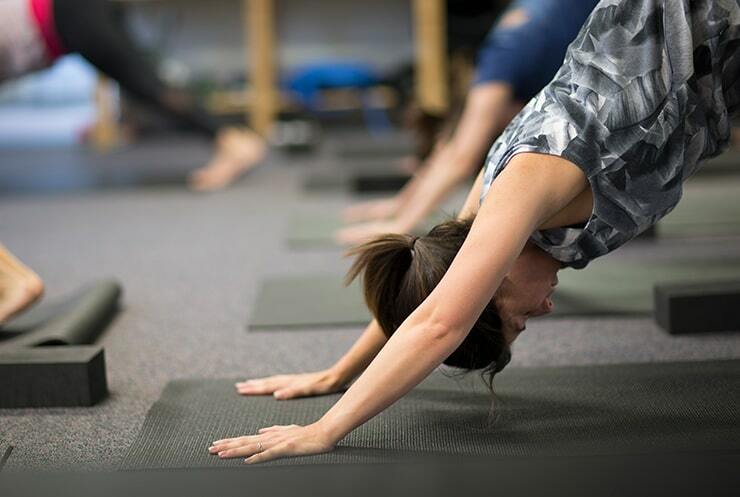 Our classes run for 45 minutes and you’ll have a maximum of three people in your class (including you!). That way, your physio can make sure that you are under a close and watchful eye and you complete your prescribed exercises very closely. Most of our clients complete 1 or 2 sessions per week and we believe this is absolutely enough. That is because of the specificity of the sessions, and because of the exercise that we know you’ll do when you’re outside of our 4 walls. And the best part? If you have extras on your private health insurance you can claim a rebate with us on the spot and most people typically only have a small out of pocket expense! So what is our goal as therapists? 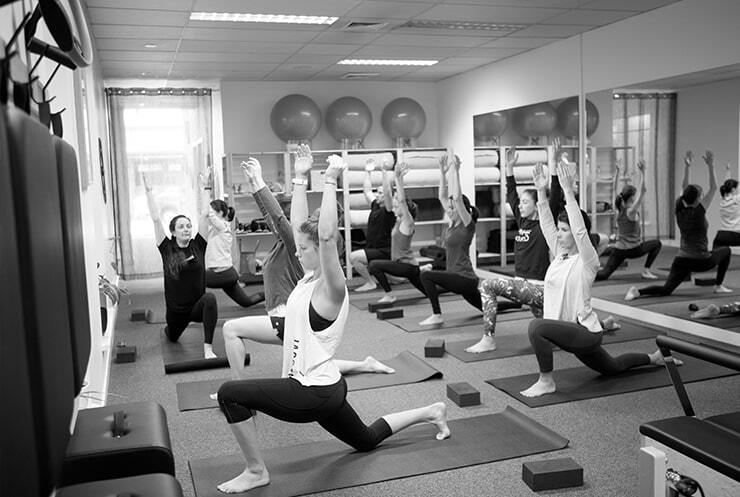 To serve our clients and provide the finest clinical pilates Camberwell, Glen Iris, Malvern and Kew have to offer.